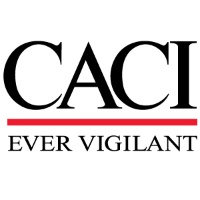 CACI is seeking a System Analyst/Intelligence Associate to support our team in Rome, NY. Break down information into key components and contribute to plans of action to understand, mitigate and neutralize threats. Contribute to DOD areas such as command and control, intelligence, acquisition, data handling, space, and cyber, and intelligence data handling. Analyst will help develop comprehensive multi-INT, multi-source strategies and Intelligence to provide insightful analysis on military capabilities and defense issues. Bachelor’s in computer science, intelligence/analytics or related disciplines. Eligible to obtain a Department of Defense (DOD) position appropriate level of security clearance. If specific position requires administrator privilege Security + will be required.